St Luke's C.E. 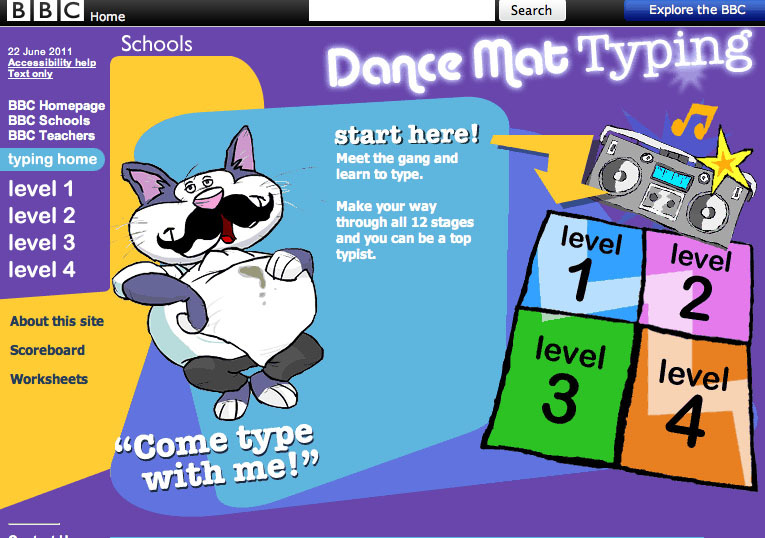 Primary School - Improve your typing! Improving the speed and accuracy of your typing will make using the computer SO much easier! Click on the link below for a great BBC site to help you get even better at typing.